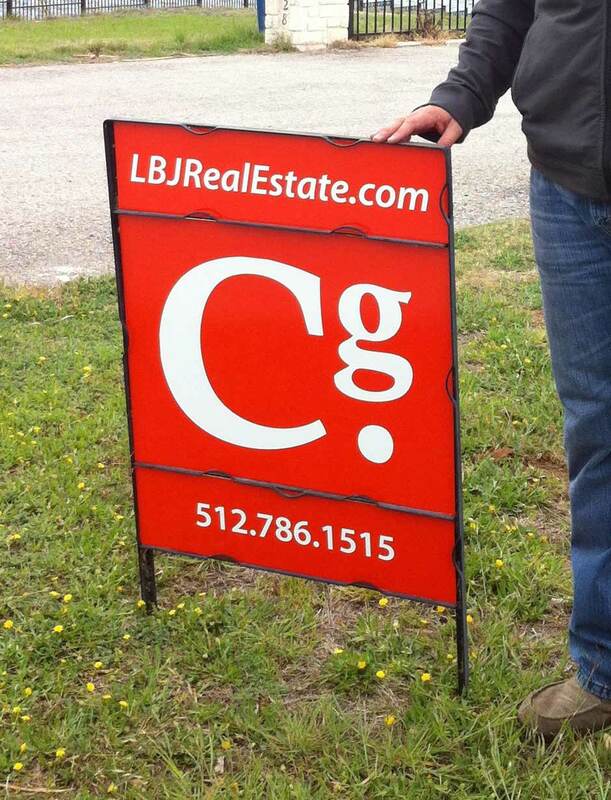 When it comes to Lake LBJ Real Estate, no other agent, broker or company markets property like we do. We offer the highest level real estate marketing for our clients ensuring they get the exposure they need to sell their waterfront home on Lake LBJ for top dollar. We are passionate about selling lake LBJ Real Estate! Our experienced broker works with our client to prepare the property and devise a competitive pricing strategy. If the property needs work prior to listing, our remodel team can get it done timely and at an affordable price. Our professional real estate photographer and in-house graphic designer work together to create a complete and thorough investment package that provides the pertinent and relevant information pertaining to the investment offering. Our marketing manager and web developer use technology and innovation to get your property syndicated locally and nationally, ensuring maximum exposure. We make sure every broker and buyer has the information they need to pull the trigger. Our team is experienced working with investors and negotiating top dollar for our clients. We manage the entire process making the transaction hassle and worry free! Even if you are not sure if you are ready to sell, give us a call and let us provide you a FREE investment valuation and sales proposal. Good information about the current value of your investment will help you make an informed decision in regards to your investment strategy. We will also offer suggestions on how to increase the income from your property with very little out of pocket costs. Give us a call and let us share our passion for selling Lake LBJ Real Estate with you!